One of the key ingredients in the winemaking process is the barrel. An expensive one too. The average wine lover usually doesn’t get a chance to look behind the scenes when it comes to barrels and coopers. 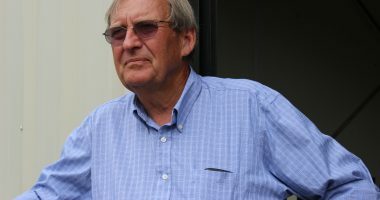 But for this program, we met with Phil Burton of Barrel Builders in Napa Valley. 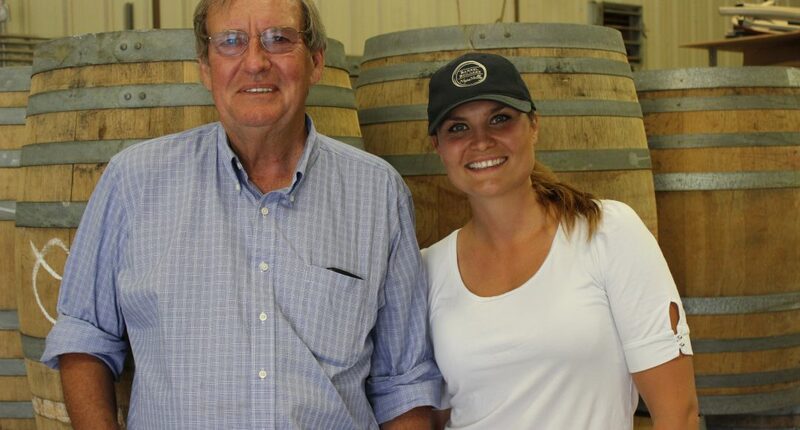 Barrel Builders has a long history of supplying barrels in Napa and we were lucky enough to spend a little time with Phil as well as his daughter Heather at their facility in Calistoga.